Cell phone: If you're reading this post, chances are you already have a cell phone. An iPhone or new Android phone are preferred. Charging cable and power brick: Make sure you carry your charging cable and 110v adapter with you at all times. You'll be looking for outlets everywhere you go since you'll be using your cell phone constantly and draining the battery quickly. It's super convenient to be able to sneak in a few minutes of charge while waiting in a line or sitting at a bar. An extra mobile device: It's a great idea to have an extra device while you're out and about. 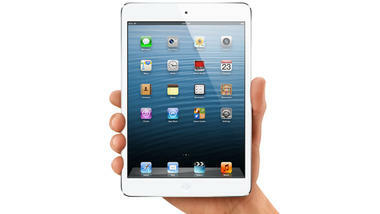 An iPod Touch or iPad Mini are perfect candidates. This essentially gives you two batteries, since you can use your secondary device for many things like taking notes or tweeting and avoid draining your primary phone battery. Backup battery pack: Battery technology is improving every year, but you'll still find your phone battery at 10% half way through the day. 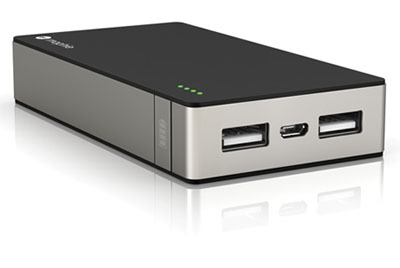 The Mophie Juice Pack will provide you with 2-3 charges throughout the day. 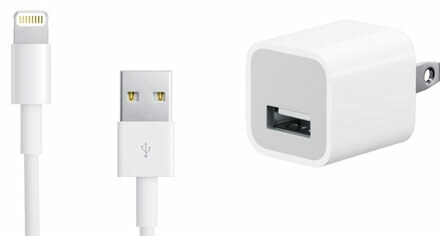 This model has a powerful 2 amp output so it can charge an iPhone and iPad at the same time! You'll also be a hero to people who need a little extra juice! Tethering: If you have a phone with LTE or 4G, then it's not a bad idea to add the hotspot tethering option to your cell phone plan before you leave. Wifi at the conference center is generally pretty good, but elsewhere in the city can get very spotty. Many times your cell phone will have a more stable connection than the free wifi at coffee shops and bars. You'll want to make sure you plug in via USB when tethering, since there will be so much wifi noise you won't get a good signal from your own wifi hotspot. 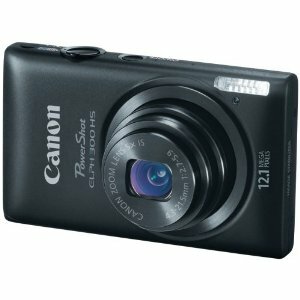 Small digital camera: Find a camera that's good in low-light conditions. The Canon Powershot Elph is surprisingly good at low light photos. If you're inside a bar or out on the street at night, this will do a way better job at photos than your smartphone camera! Here is a photo taken at night with this camera. Eye-Fi card: The Eye-Fi card will upload your photos whenever you're near a wifi hotspot! Configure your Eye-Fi card to automatically upload your photos to Flickr, and add all the photos to a set named "SXSW" and add tags "sxsw" and "sxsw2013". You can choose whether to make all your photos public at first or private, and you can change the privacy later. Add the "SXSW" wifi and your hotel wifi to the card, so your photos will automatically upload throughout the day! This actually has surprisingly little effect on the camera battery. Extra battery: Don't forget an extra battery and charger for your camera. Often these little cameras will be able to last several days without charging, but better safe than sorry. Extremely light laptop: You don't want to be lugging around a large laptop. 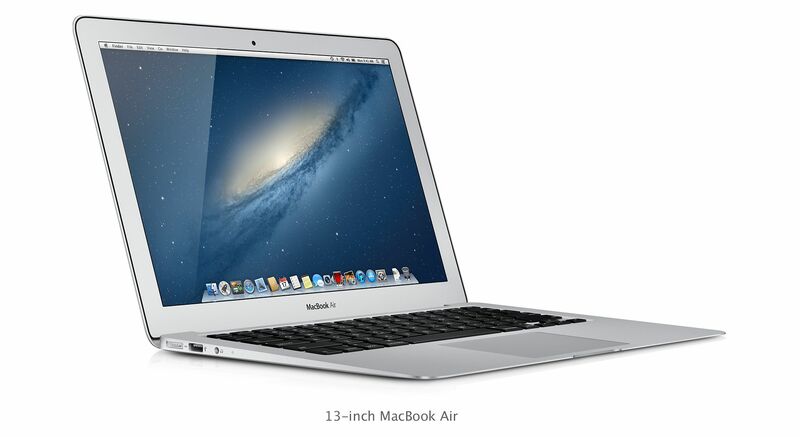 Get a Macbook Air 11" or 13" or something equally as light if you're not a mac user. You will survive with a Powerbook, but you'll really appreciate the lightness of the Air if you have one! Healthy Snacks: Lära bars, starbucks fruit bites, dried fruit, mints. You never know when you're going to be eating while on the road, or how long the wait for food will be. Having healthy snacks easily accessible will give you a quick energy boost when you need one. Printouts of critical information: Print out the address of the place you're staying, your flight information and any important phone numbers, just in case your batteries die and you need to take a cab somewhere. All of these things should fit into a small messenger bag. 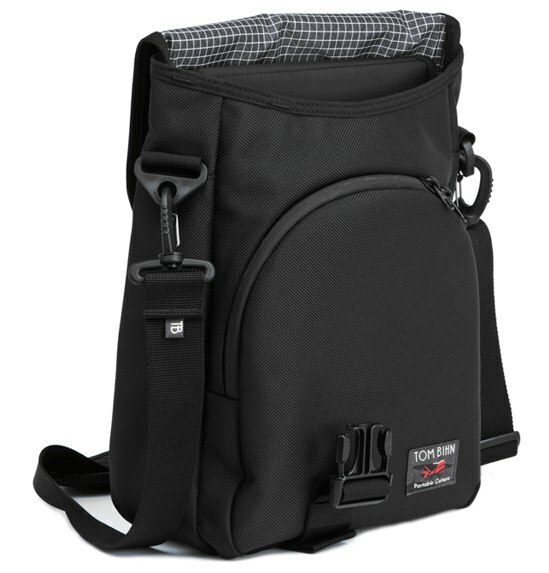 I've been using the Tom Bihn Ristretto bag for the 11" Air (it actually fits a 13" Air ok too). The bag provides a slot for your laptop, a large pocket for the larger items, and a smaller pocket for cables, extra batteries, food, etc. It also has a thin pocket on the backside which is perfect for small notebooks and loose sheets of paper.